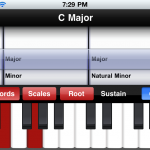 Rated as Super App by Apps4iDevices.com, this is an app for piano students and for pianists that needs a reference to discover new things. 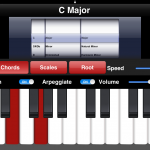 This app will teach you different chord and scales combinations. 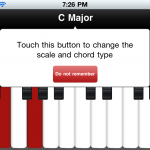 Select a chord or scale and check it in the keyboard. 2 problems. 1 Chords is misspelt. 2 sound failed on iPad II after 5 minutes. Thanks for your comments. Sorry for the mispelled word. I will be checking the bug in iPad II, expect an update very soon, I hope to include new features. 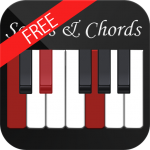 cOmpre piano chords and scales pero tiene un error imperdonable — en lugar de CHORDS, dice CHRODS!!!!!! Este error fue corregido en la versión 1.0.1, favor actualizar si no lo ha hecho. La versión 1.1 ya fue sometida a revisión en la AppStore y viene con más mejoras. Para futuras versiones se incluirán nuevas escalas. 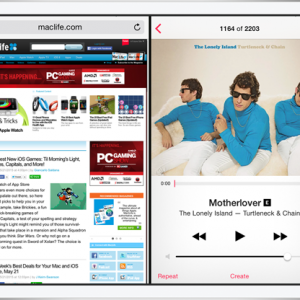 I was just checking out your app in the App Store. Found it among the New Releases. Congrats, looks pretty good. Happy with the amount of downloads so far? We bought this app, but hear no sound. How do I fix this problem. 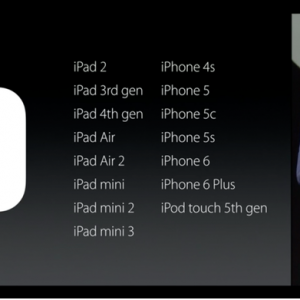 Please tell me your iPhone/iPad model and your iOS version. 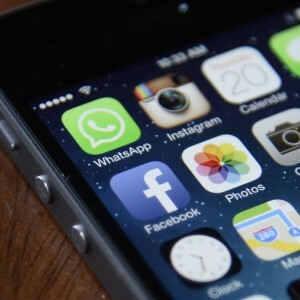 If you are on an iPhone make sure you are not on silent mode. Feature request: in chords and scales please make it so you can have different inversions of chords, not just chords in the root position. And also it would be even better if you could have a button to press which plays the sound of the chord (in all inversions) not just the individual notes. Make these changes and it’ll be even more use to me. Thanks. Thanks for your sugestions. I am just working in all those details, you will have them in next update. 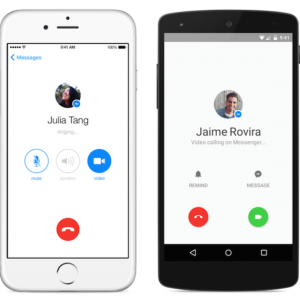 Hello, version 1.1 is already available with all your suggestions. Feel free to upgrade and make more feature requests if necessary. I think the descending minor scales are incorrect. Please check. Thanks. Version 1.1 is available with the correction and new features, feel free to upgrade and make more feature requests. 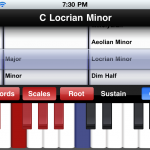 the application crashes with my ipad2 if I ask it to play more than about 6 scales in a row. First, ithere is no sound, then the app just quits. It’s very frustrating!!! I hope you can fix those bugs. Thank you. Can you tell me how to find a normal diminished chord? 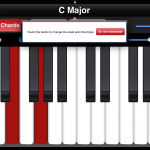 In next update you will have that chord together with other new chords. Tengo un error del sonido y no puedo escuchar nada. Por favor, ruego asistencia. 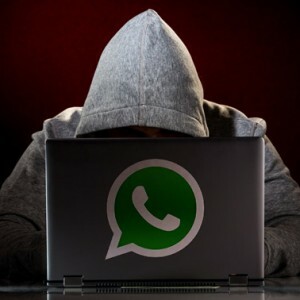 Ya varias personas han indicado eso pero no proveen los datos necesarios para proveer asistencia. Necesito saber qué dispositivo/modelo posee, si es un iPad o iPad 2 o un iPhone/iPhone 3G/iPhone 3GS/iPhone 4 o iPhone 4S. También necesito saber la versión del software, la puedes encontrar en Ajustes -> Información -> Versión. Estos son los datos que necesito para verificar el error. I cannot find the Seventh chords (for example: C7) in the chord choices. 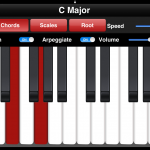 There are major sevenths and minor sevenths and other permutations, but no plain seventh chords. Am I missing something or are you using a different designation than I am familiar with? 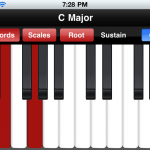 Hi i am a music instructor have been using your app for about a year. Only thing is, why is it so hard to scroll to find a b7 (Dominant 7th) chord? My students are even frustrated with this, and have started looking for other alternative chord apps. Please make it EASY to find a b7 (Dominant 7th) chord, not scrolling through a maze of others to find it. Please keep me updated, as a student is waiting for me to tell them what your response is. 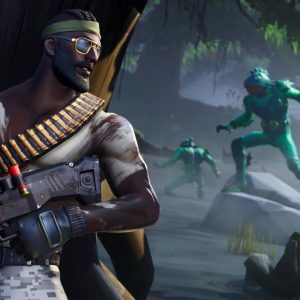 Fortnite disponible para Android, ¡instálalo ya! La Esquina del Móvil Copyright © 2019.